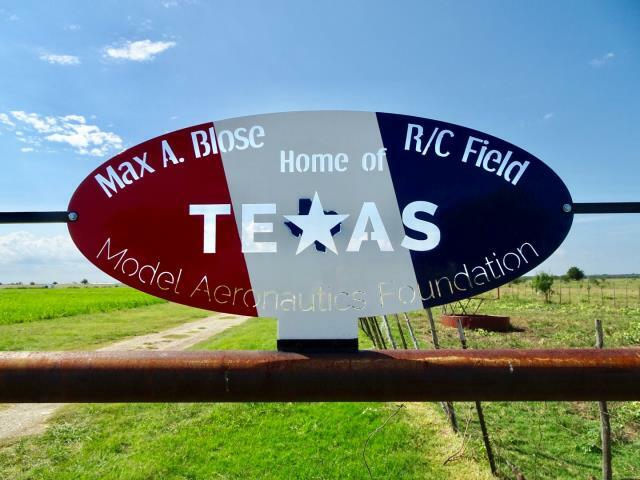 Max A. Blose was presented the honor of having the TMAF flying field named after him at the July 4th picnic. 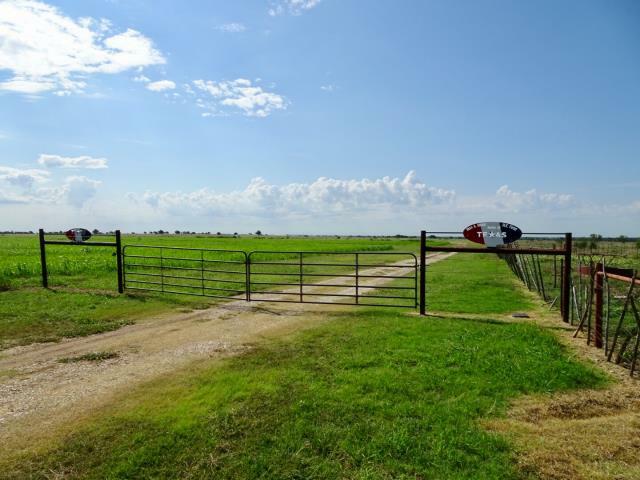 Thanks to Justin Hennig, Dave Smith and Danny Jackson for starting the discussion with the board members to make this happen. 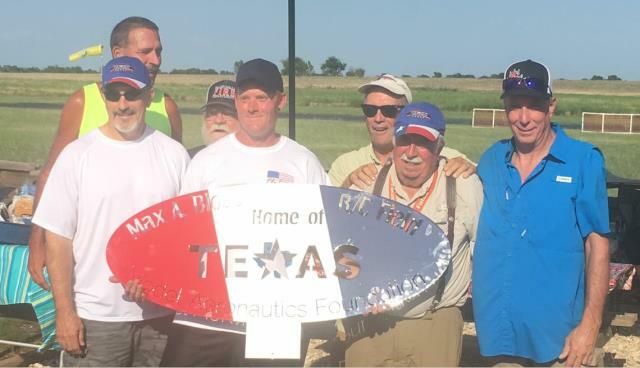 This is a well-deserved honor and one that Max truly deserves due to his commitment not only to the Texas Model Aeronautics Foundation but to over 40 years of work and dedication he put into the HOT MAC club and field. 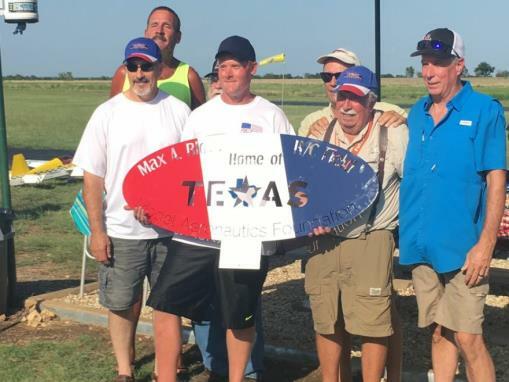 This hobby could not have survived without Max, his love for the hobby gave him the decision to open Waco Hobby Stop in 1994 to 2016 to support the area clubs and all members. 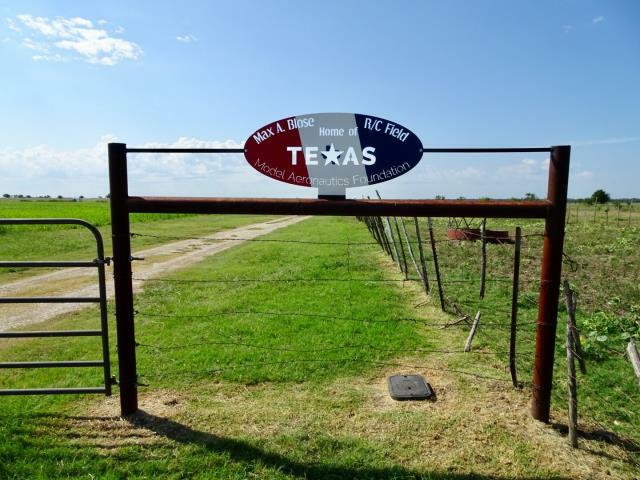 I am not only honored to know him but honored to have him as my Dad.